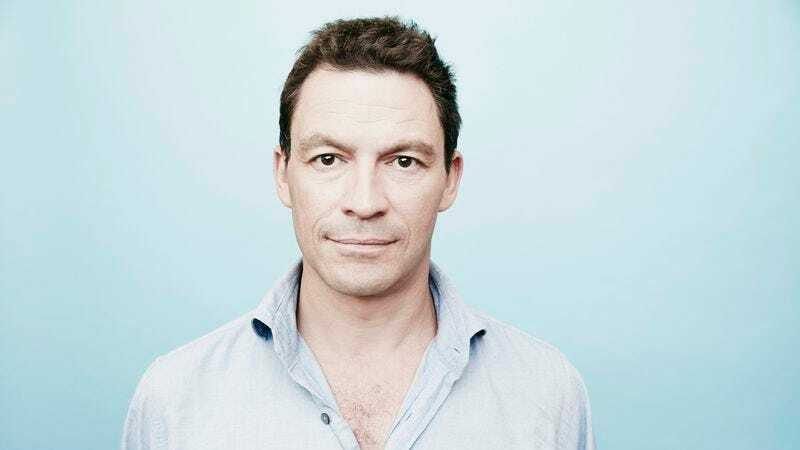 Dominic West has been cast as Lara Croft’s father, Lord Richard Croft, according to The Hollywood Reporter. Tomb Raider is the third film adaptation of the long-running video game series, the first two of which starred Angelina Jolie and her real-life father, Jon Voight. This iteration stars Alicia Vikander in the lead role. Roar Uthaug (The Wave) will direct. West, known to American audiences for his roles in The Affair and The Wire, can let his English accent out in the role, as the Croft family is part of England’s monied upper crust. Tomb Raider will see Lara set out to clear her father’s disgraced name and finish his archaeological research. As per usual with the series, the tomb raiding includes uncovering ancient secrets and battling nefarious foes (probably a modern iteration of an ancient secret organization). The plot sounds like it’s been pulled straight from the recent reboot of the video game series, which sees an updated Lara finishing her dead father’s research by climbing, grappling, and shooting her way through a Siberian winter littered with crumbling Stalin-era mining installations with an ancient civilization lurking underneath. In the video games, Richard Croft is seen primarily through flashbacks and journals and voice memos uncovered by his daughter.